Since the looting of the Iraq National Museum in Baghdad and the burning of the city's libraries last spring, major worldwide efforts have focused on rebuilding Iraq's cultural institutions, conserving damaged artifacts, and training guards to prevent looting of archaeological sites. 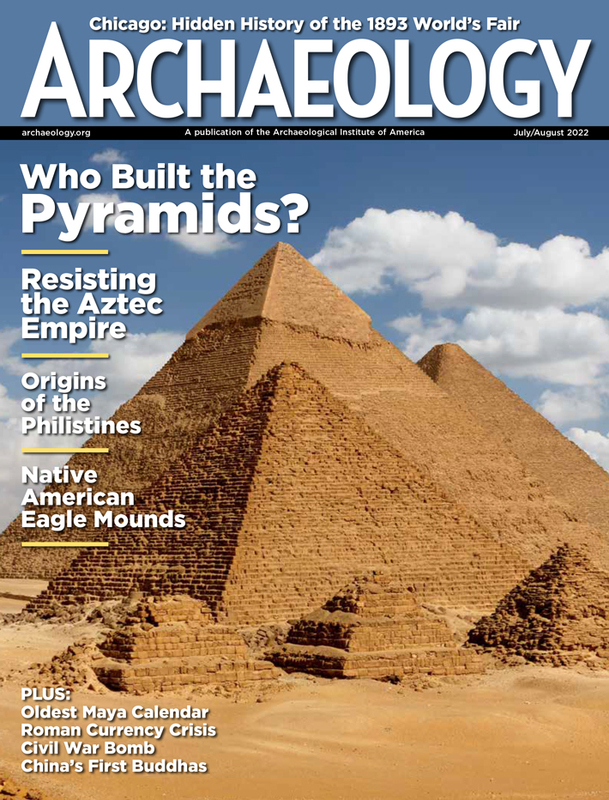 Meanwhile, what has happened to archaeology in Afghanistan? The Taliban's destruction of the Bamiyan Buddhas three years ago (see archive.archaeology.org/afghanistan) drew international attention and calls for action, but since then Afghanistan has received nothing like the assistance in rebuilding its archaeological and cultural heritage that Iraq has in a much shorter time. Up to now, for example, the U.S. government has contributed about $100,000 for the reconstruction of the Kabul Museum's roof but has done little else. UNESCO and the governments of France, Japan, and Germany have helped to a somewhat greater extent. Greece's pledge of $300,000 for the museum has not yet materialized. One possible reason for this neglect is the relative unfamiliarity to westerners of Afghanistan's heritage in contrast to that of ancient Mesopotamia (Iraq). Many Americans have heard of the Fertile Crescent, the Ziggurat at Ur, the Hanging Gardens of Babylon, and Nebucchadnezzar, king of Babylonia, but how many can name even one ancient site or historical figure associated with Afghanistan? In a spirit of hope, distinguished Afghan archaeologist Zemaryalai Tarzi, president of the Association for the Protection of Afghan Archaeology (APAA) and director of the French Archaeological Mission for field investigations in Bamiyan, has resumed excavations there, though the site is strewn with land mines and looting continues through much of the country. "How can one respect a nation in the present if one does not respect its past?" says Tarzi. Through the APAA (www.apaa.info), he plans to create an inventory of stolen objects and raise international awareness about the irreparable losses to Afghan archaeological heritage. Afghanistan's rich cultural heritage must not be forgotten. 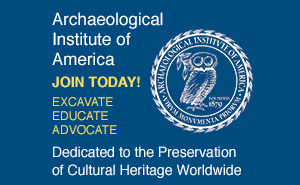 We at the AIA urge that the U.S., other governments, and private donors put as much money and effort into Afghanistan as they do into Iraq--to safeguard sites, rebuild museums, and train a new generation of archaeologists, conservators, and museum personnel. To do less would be shameful.